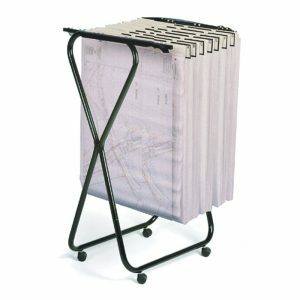 Multifile has developed a simple and unique system to hang documents and other articles. The system hangs each sheet individually on a self-adhesive polyester strip from a triangular bar. 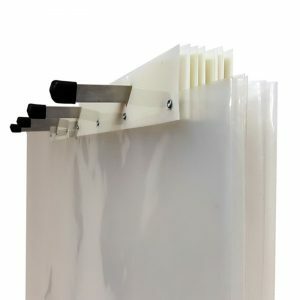 Multifile also manufactures an extensive range of heavy duty job bags for storing group drawings, artwork, big books which integrate into the system through our heavy duty bags that are reinforced with riveted heavy duty polyester strips which suspend from the triangular bars. 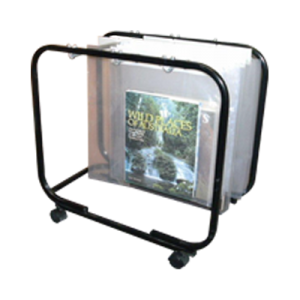 Both the Mobile Poster Rack and the Wall Mounted Poster Rack accommodate the triangular bar system allowing for instant access & retrieval with a simple snap-in, snap-out motion. Typical users are Schools, Libraries, Engineers, Designers, Builders, Architects, and Advertisers, just to name a few.